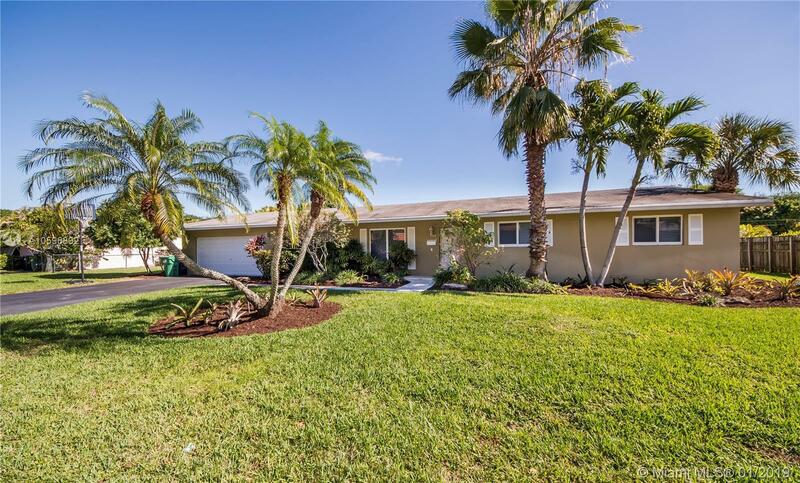 Updated and ready to go 3 bed/2 bath home on great street in North Palmetto Bay! 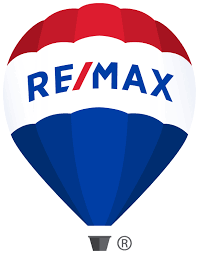 Updated plumbing plus septic and drainfield, impact windows, doors and garage door, new driveway, newer baths and kitchen and AC, marble flooring, nice indoor laundry room, good floorplan overlooks screened in Florida room and spacious backyard. "Excellent schools, Howard Drive Elementary, Palmetto Middle and Senior."